Melii has been using her style and flair to blow up from her block to big time. The Harlem rapper’s re-working of Cardi B‘s “Bodak Yellow” last year put her on the map; her half-rap, half-sung delivery earned the video 2 million views to date. Wisely, she used the momentum to drop the catchy song “Icey” in March 2018—the track, which sits at 4 million streams, has become her calling card ever since. And just last week, Melii’s collaboration with Meek Mill, “Wit The Shits (W.T.S. ),” appeared on his excellent Championships album. Clearly, the 20-year-old rapper is one to watch. Before Melii began snagging huge features and streams by the millions, she was a teenager who was interested in the arts. “[I was] expressing myself through journals and poetry,” Melii tells XXL. “I already had a passion for singing… [I] turned it into raps.” She took this talent and shared it with the elderly, volunteering to sing at nursing homes. Yet by 2017, Melii decided to tweak this musical foundation, taking on one of the biggest songs of the year. 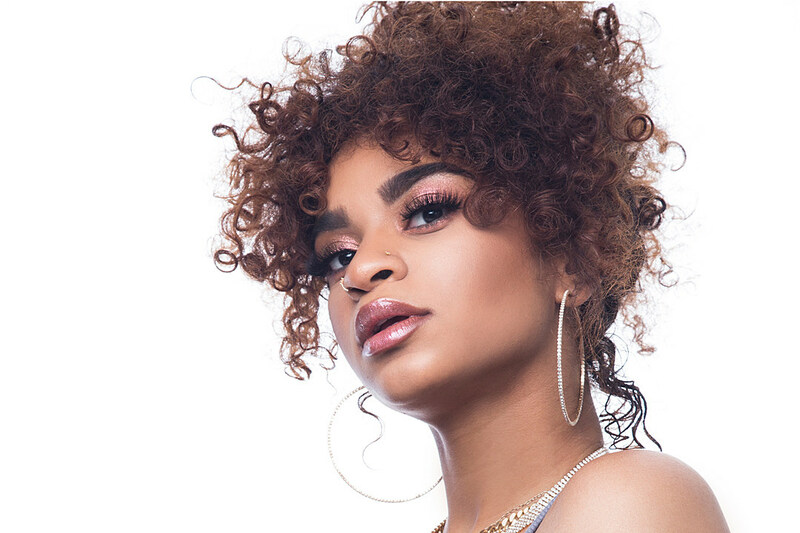 Riding the wave of her bilingual appearance on Meek Mill’s new album, Melii is hard at work on a project of her own. Get to know her better in the latest edition of XXL‘s The Break. Follow Melii on SoundCloud and Instagram.